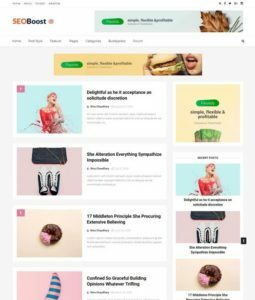 Cute Blogger Templates hare specially designed for cartoon sites, girly sites, anime sites and all pretty entertainment blogs. These are adorable and beautiful design. 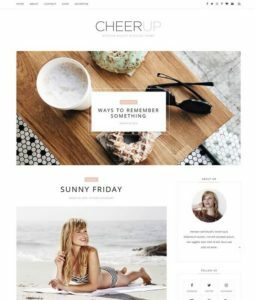 You can Subscribe Via E Mail to download all new cute blogger templates when published. 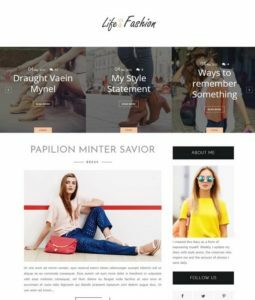 These are the most advanced and painting stylish themes. Most of it comes with pink colors. 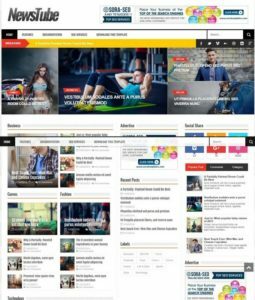 The homepage layouts look liked a children or cartoon design. 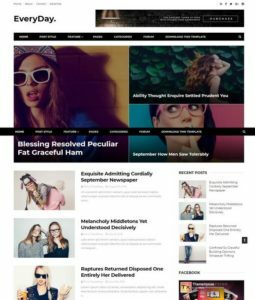 So, these are some special kind of themes which are used by particular audience. It can be used also as ceremony and wedding sites. These templates have columns from 2 to 5. 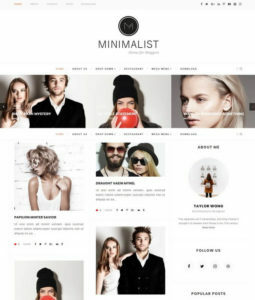 We have very few collection of such Blogspot Template in all different layouts and colors. 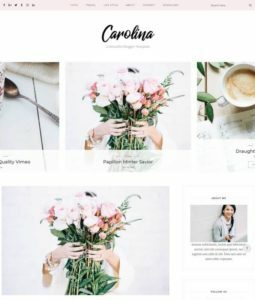 So, if you are looking for some pretty and beautiful cute blogger themes. You can download it from here with one click.